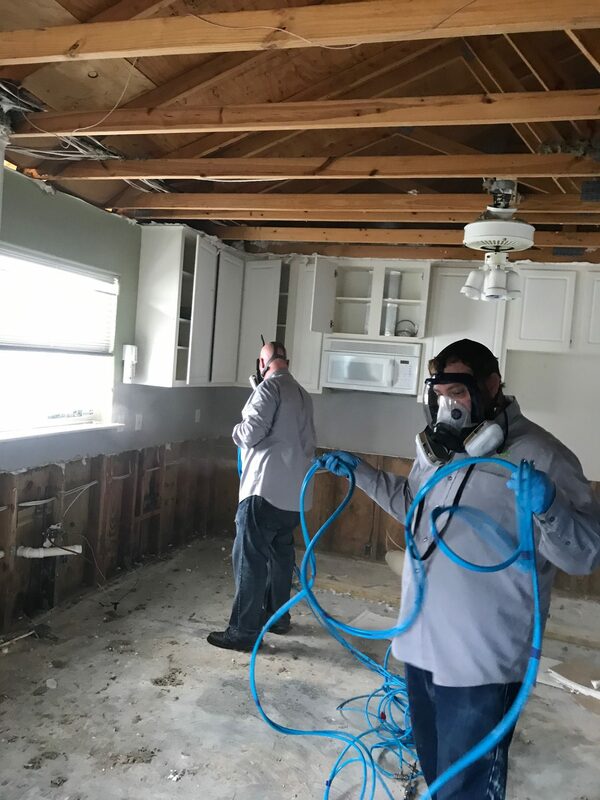 Here at Asset Environmental Services, our goal as a leading remediation company is to provide residents throughout the Western U.S. with the most effective and efficient mold removal services. We use an EPA approved two-step system that is guaranteed to kill all of the microbes that are lingering in your home or commercial property. Our mold specialists can tackle even the most unfavorable mold situations. Throughout the years, we have successfully disinfected gymnasiums, medical clinics, daycares and more. The dry fog technology we use ensures that no mold is left behind or returns. We even offer 90 day protection, because we have complete confidence in our services. Have your property inspected by one of our professionals today, we look forward to providing you with a fresh start! According to Mayo Clinic, 93% of chronic sinus infections are linked to mold. Our mold remediation services offer quick toxicity neutralization and mold removal for your peace of mind. We use a technology based in a hospital grade disinfectant to clean all of the mold in your home. 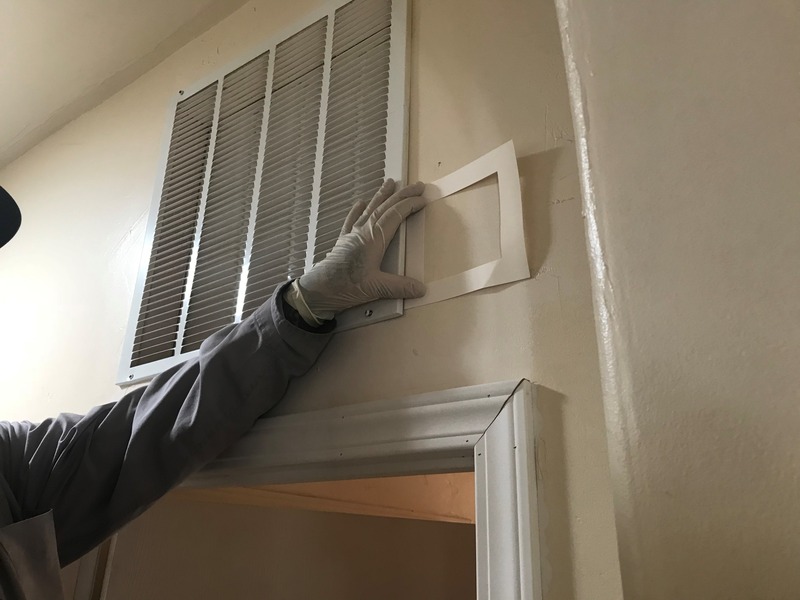 Then we apply preventative measures, as appropriate, which can continue to capture and eliminate mold from the property. 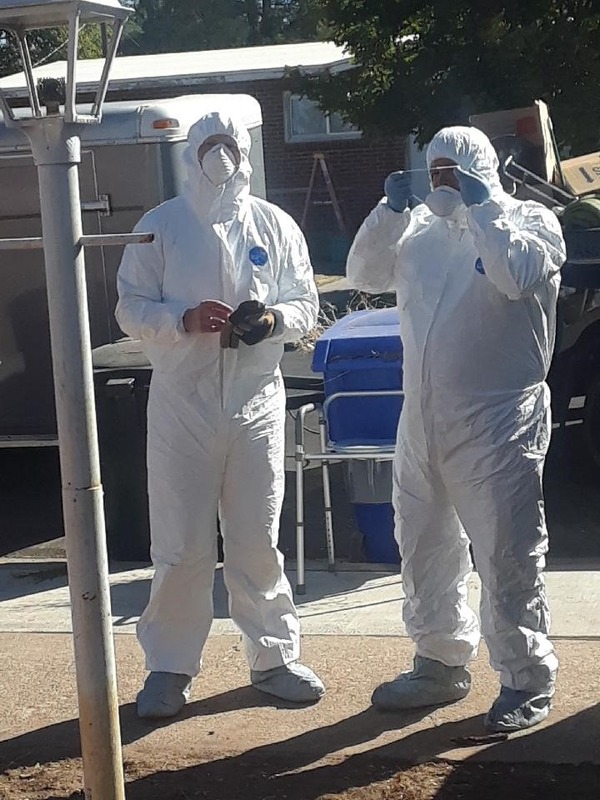 Meth remediation, meth decontamination, and meth cleanup is a necessary and growing service that requires certified meth inspections to both residential and commercial properties. 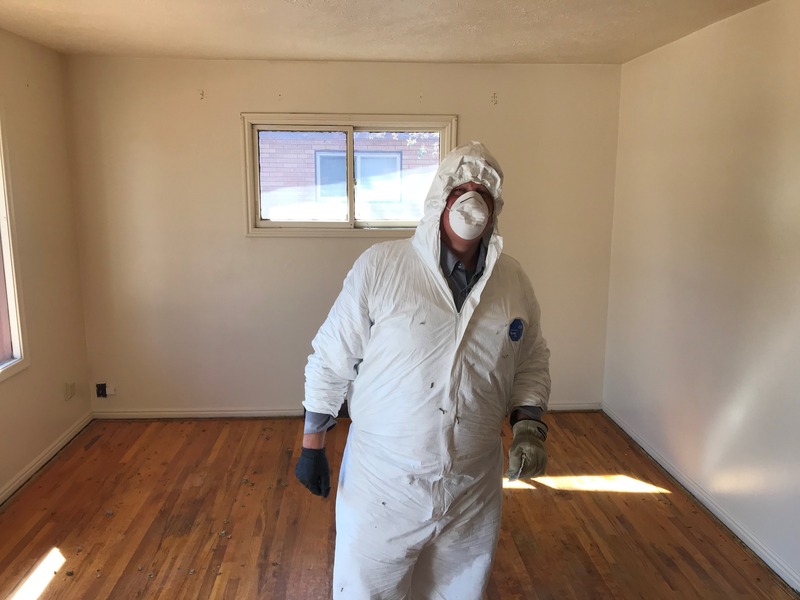 Meth contaminated property must be tested, cleaned, and cleared in conjunction with local health departments by certified decontamination specialists like us. We stress following strict EPA guidelines for removing residue and biologicals in our remediation services. You and your family’s health and safety is our top priority. Our protocols are in agreement with best practices across multiple industry disciplines. Any home or building can rapidly become infested with mold, especially if there is a water leak. Mold can spread in as little as a few days throughout your property, and can produce allergens that are potentially hazardous. If you suspect that you may have a mold problem, give the professionals at Asset Environmental Services a call today for our certified mold inspections. If mold is found in your building, our team has all of the necessary training, materials and expertise needed to perform mold remediation. Our goal is to get rid of the mold in your home and prevent it from returning. 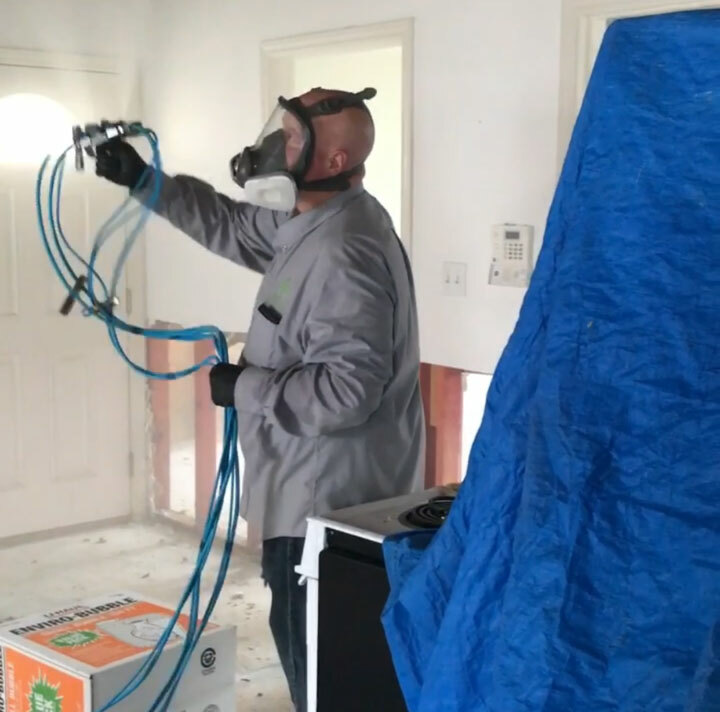 Give us a call today at (435) 764-2400 to learn more about our mold remediation services. For landlords, business owners, and property managers, mold is becoming quite the problem costing thousands. 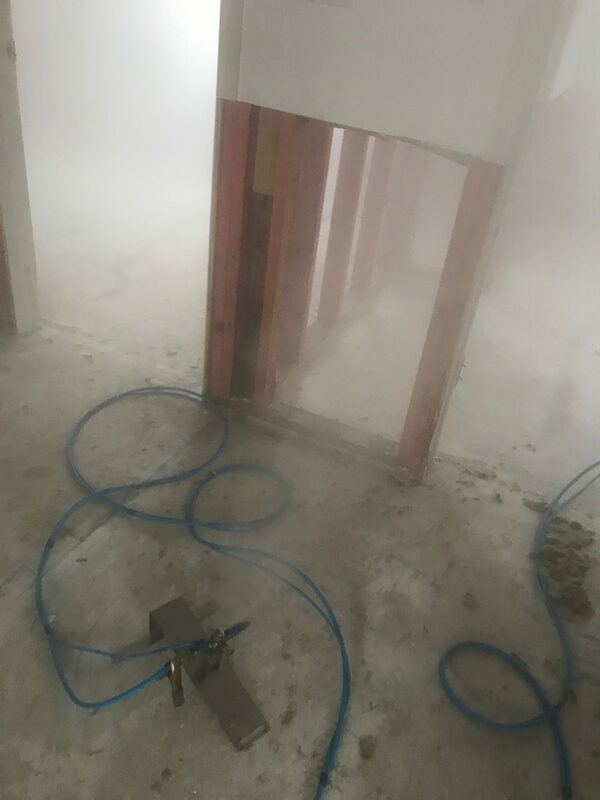 In past decades, the way to remove mold was through extensive demolition that would evidently end up spreading the mold into the air and onto other surfaces. With our revolutionary methods, we can guarantee mold levels will be brought back into legal compliance without demo. Our demolition free, innovative process includes a two step system that can’t be beat by other remediation services. Step one includes a dry fog that fills all available spaces and surfaces within your home or office. 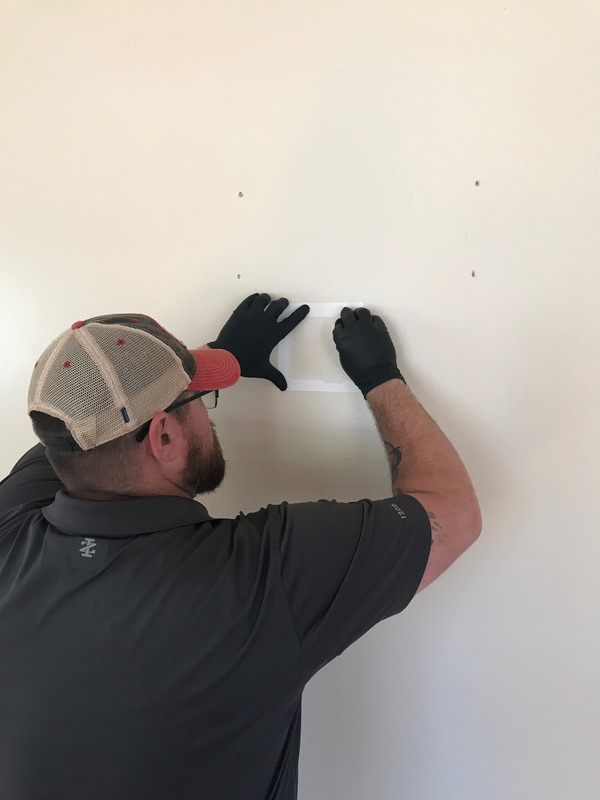 Step two involves preventing any bacteria or mold from returning by setting traps and capturing the contaminants, killing them once and for all. Our process is not only one of a kind, but it can actually save you money on your bottom line. 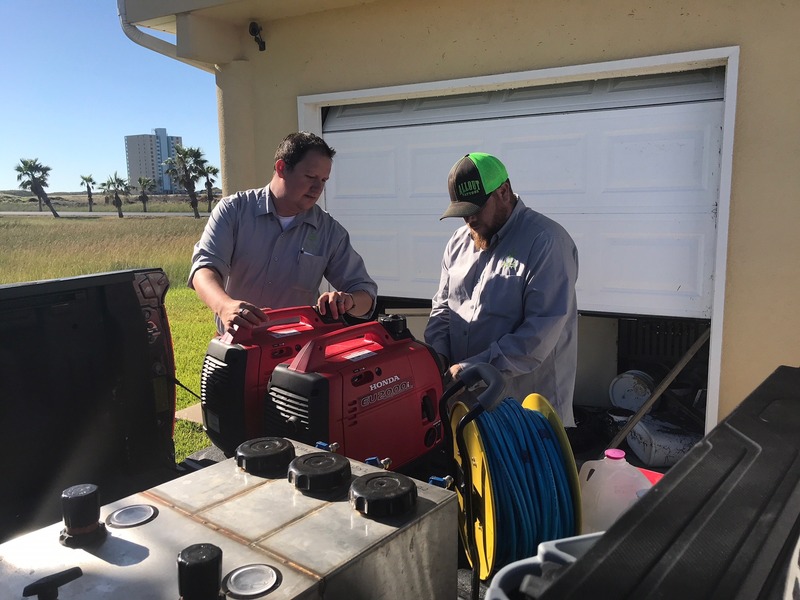 Our demo free services involve two chemicals that are environmentally friendly and EPA approved. These two chemicals not only kill the bacteria in the area of interest, but invade other potential mold areas such as carpet and drywall. We guarantee your structure will be mold free for our entire promised warranty. Mold spores exist nearly everywhere, making it impossible to completely remove all mold from your building. Mold causes property damage and can be toxic to breathe in, potentially causing negative health effects. Having a healthy, normal level of mold in your home is essential to your well-being. 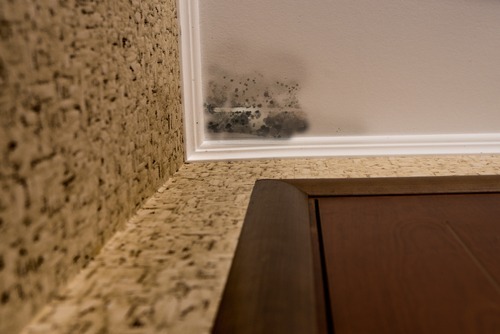 Mold has a strong odor and thrives where there is moisture. If you suspect that mold is growing in your home, give us a call today at (435) 764-2400 for a mold inspection. 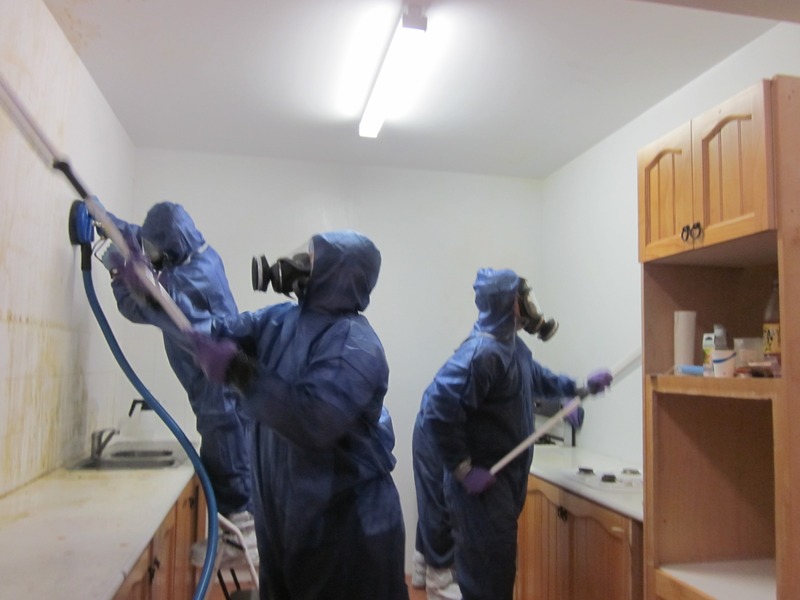 Our mold removal methods use the latest technology and are EPA approved to kill all bacteria. We proudly serve the areas of Salt Lake City, Layton, Ogden, Logan, Utah as well as the Western United States, including Arizona, California, Colorado, Idaho, Louisiana, Oregon, Montana, New Mexico, Nevada, and Washington.